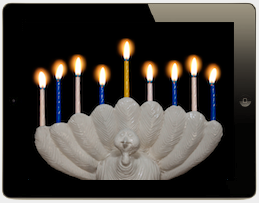 iMenurkey - iPad / iPhone / iPod Touch Thanksgivukkah Menorah App available NOW on the iTunes App Store! Happy Thanksgivukkah :) Take part in the ancient tradition of lighting the Menorah as well as celebrating this once in a lifetime event! 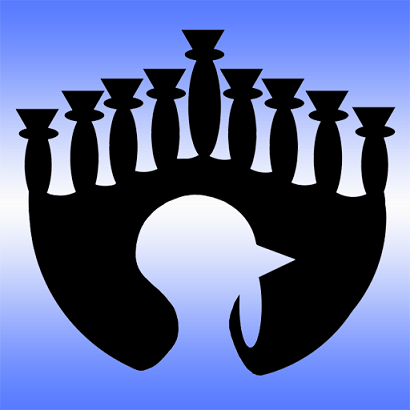 The menorah that has taken the world by storm now has an app!